We can perform an oral cancer screening in San Ramon and this screening might just save a life. As a local dentist office, we find that most people do not talk about oral cancer. There are no fancy marketing campaigns or shirts that people wear. Ignoring the topic of oral cancer can be a major problem because oral cancer is prevalent enough to kill one person per day in the United States. With any cancer, it is important to detect it early so that one can begin treatment. Although we do not actually treat cancer at Canyon Lakes Dental, we can be the first line of defense in detecting it and recommend the patient visits an oncologist. 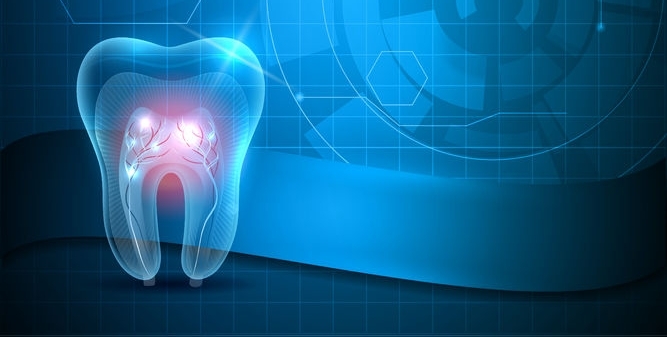 Some people have a higher risk of contracting oral cancer than others. Anyone who falls into this category needs to have an oral cancer screening at least once per year, if not more frequently. Remember that while men over the age of 50 are the most likely to get oral cancer, anyone can be impacted by this disease. Upon visiting our dental office for an oral cancer screening, we will examine the patient’s mouth and look for signs of oral cancer. Using high-tech equipment, we can often identify signs that there might be abnormal cells in the mouth, even before obvious physical manifestations occur. This screening can give patients the best opportunity to seek treatment from an oncologist before cancer starts to grow and spread throughout the mouth and to other areas of the body. If we can help patients notice cancer while it is in a small area, then the patient has more treatment options. This procedure may even help to reduce the overall treatment. There are also some signs that you can watch for at home. If you notice any of these, it is important to call our office for a screening right away. When eating something that is abrasive or acidic, one can develop rough patches in the mouth, which tend to go away within a day or two after forming. However, one may notice a rough patch that does not seem to be related to anything specific, it may be a sign of oral cancer. Wait to see if it goes away after a couple days and if not, give us a call. When brushing one’s teeth, running the tongue along the inside of the mouth can help to detect any hard lumps. If there are any present lumps that do not go away in a few days, then these signs may warrant a cancer screening. Small bumps that are either red, white, or both, can be a sign of oral cancer and warrant a screening. If the symptoms last for more than a few days and seem to get worse, then definitely give us a call. If you are concerned that anything is abnormal inside of your mouth, give us a call at (925) 735-3838. When it comes to oral cancer, it is worth taking the time for a screening.